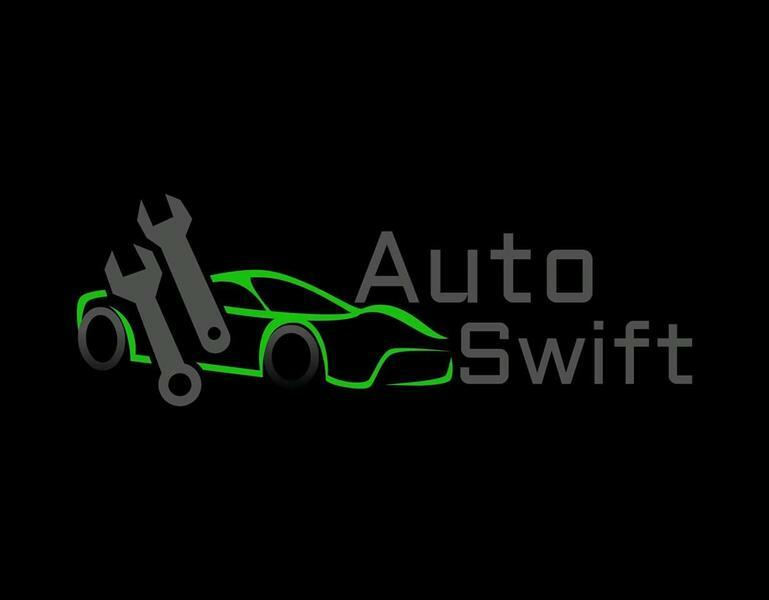 AutoSwift we offer the best in mobile service, repairs and diagnostics at very competitive prices. 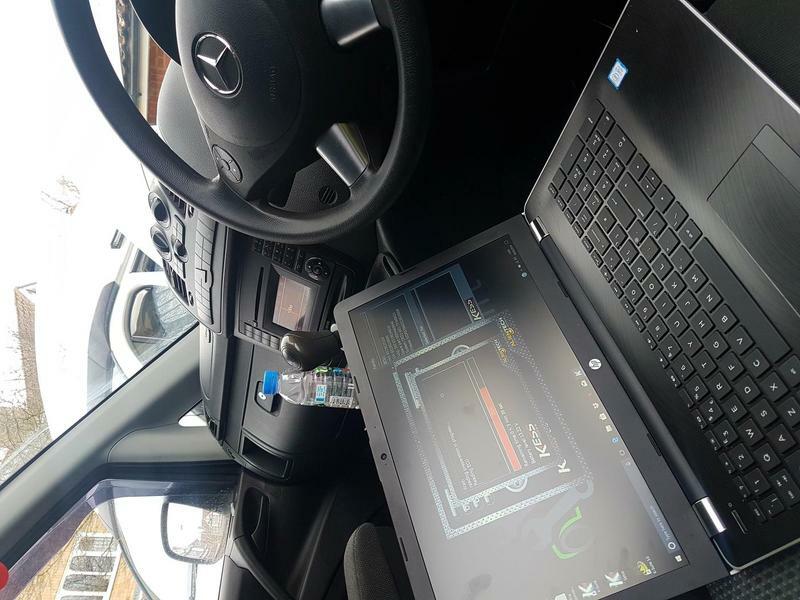 We are also a dealer of viezu technology's, the specialists in ECU remapping. Quick replies and fair pricing. 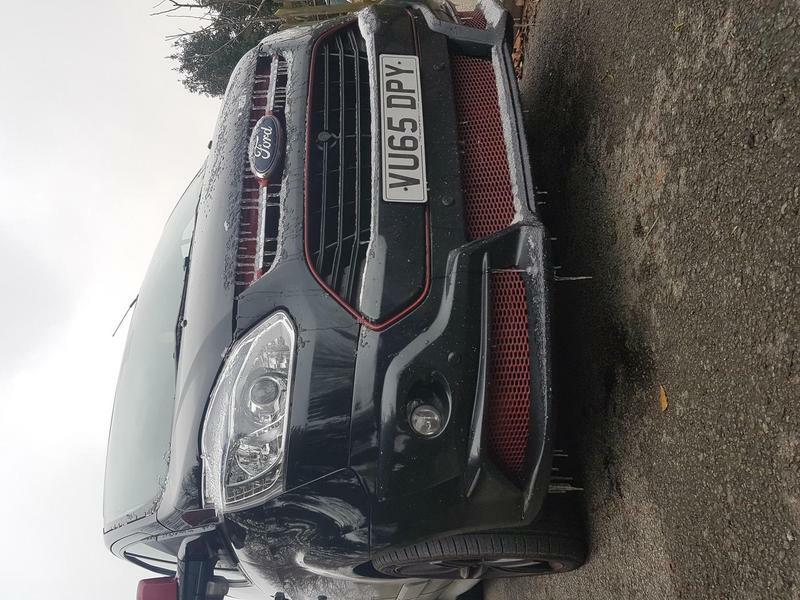 I would definitely recommend AutoSwift to friends.